14ct Gold Celtic Heart pendant with emerald (other gemstones available on request). 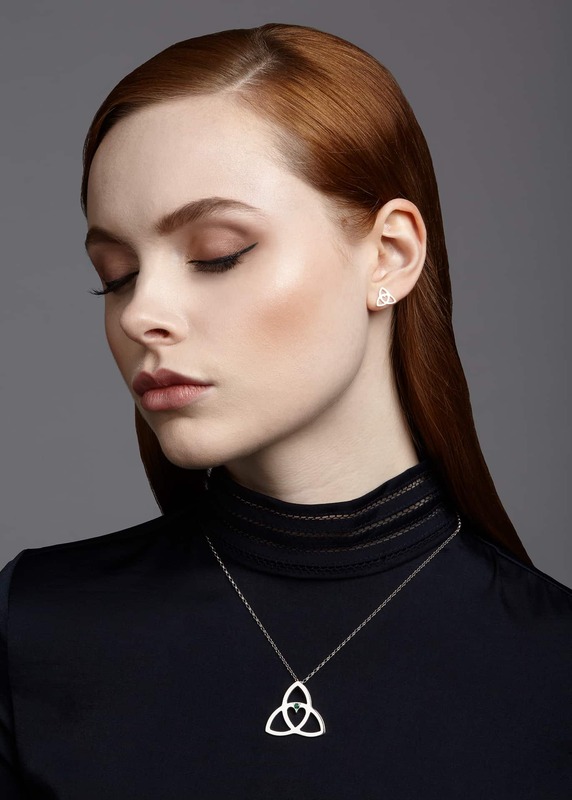 The design is a contemporary interpretation of a traditional Celtic Trinity Knot/Triquetra representing eternity or infinity and the addition of the heart symbolises “Eternal Love”. 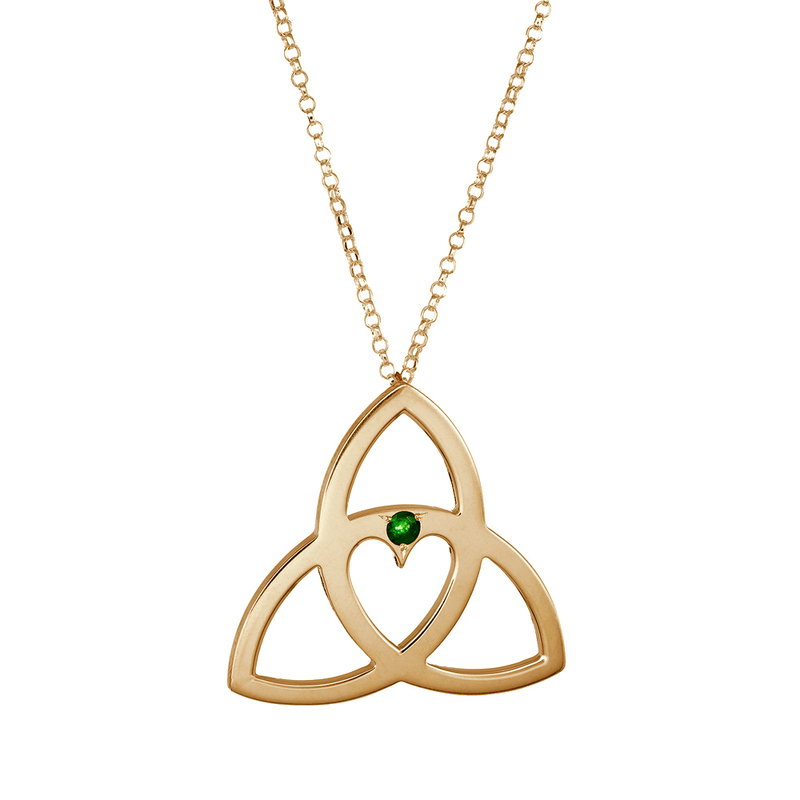 This 14ct yellow gold Celtic Heart with Emerald pendant symbolises forever love. 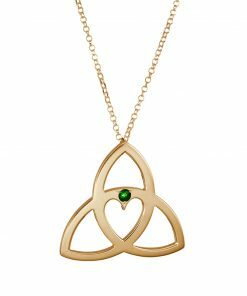 The idea behind the design is based on the traditional Celtic Trinity Knot/triquetra which symbolises eternity or infinity. By piercing out the heart in the middle gives each piece the meaning “Eternal Love”. 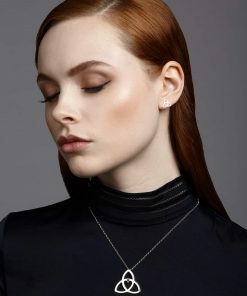 The pendant is handcrafted from 14ct yellow gold (other precious metals available on request) and measures approx 3cm x 3cm. A 3mm Emerald (0.11ct) is set above the heart. Other gemstones are available on request.